AbuseCheck is a service offered by the BioPharma Institute. 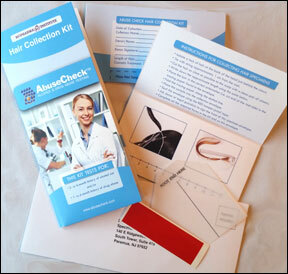 For more information on AbuseCheck hair alcohol and drug abuse testing please complete the form located below. Alternatively, you email Support@AbuseCheck.com.